American Breakfast or Indonesian Breakfast $5/pax, Rent Car (APV/Avanza) Full Day IDR 500.000 Included Gasoline. Charge Overtime IDR 50.000 / hour . Get our offers with best prices. 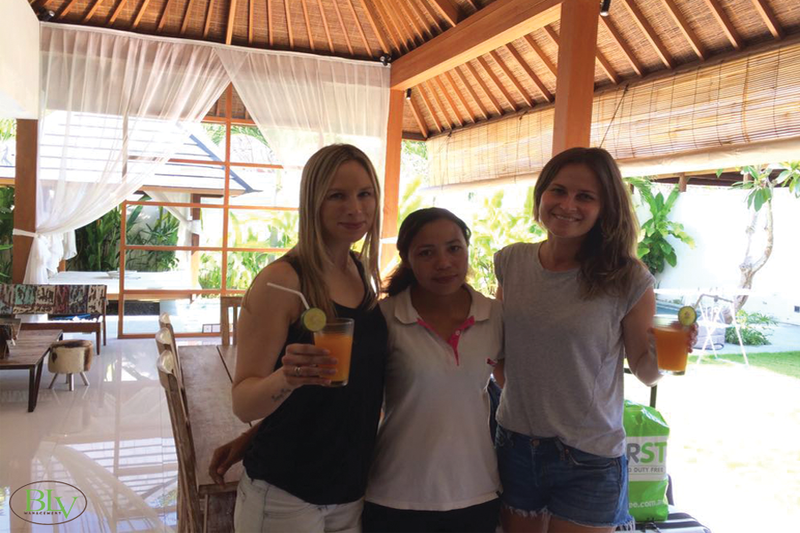 BLV Management provides all beautiful private villas with different atmosphere and comfortable accommodation by offering some various special packages such as great spa, amazing tour. 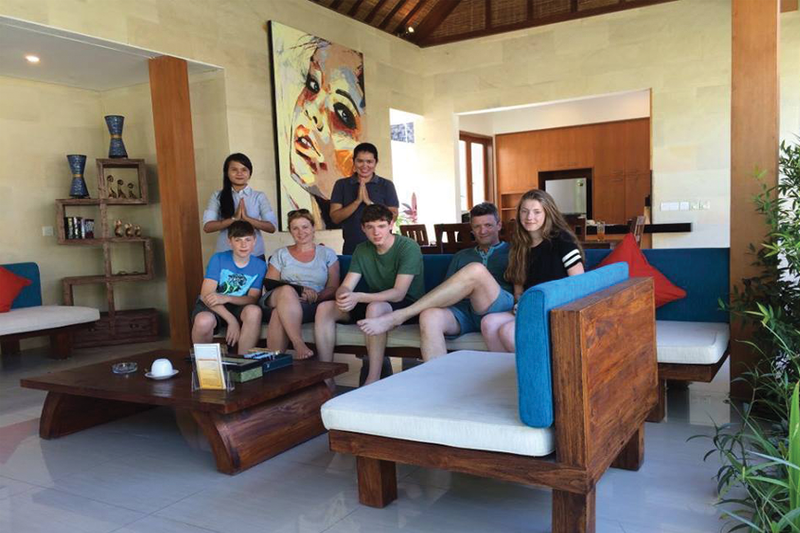 We had a great time in Bali. 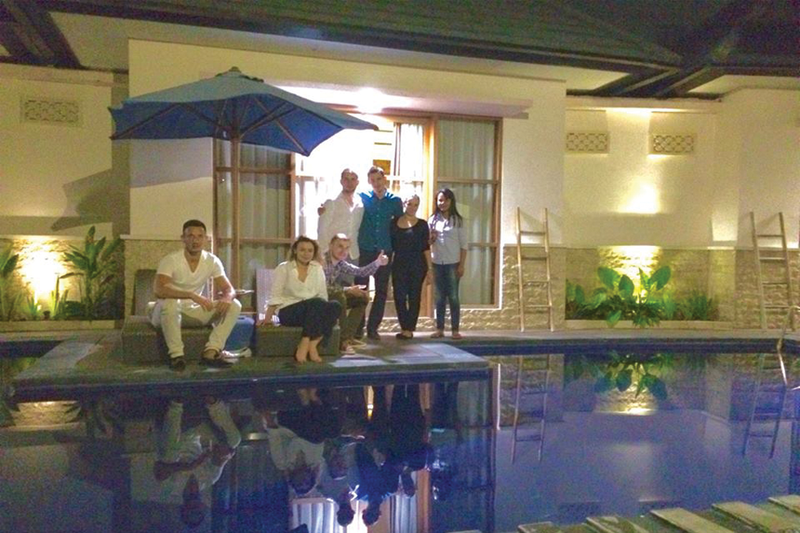 Thanks to Sasa, her team and the perfect villa.